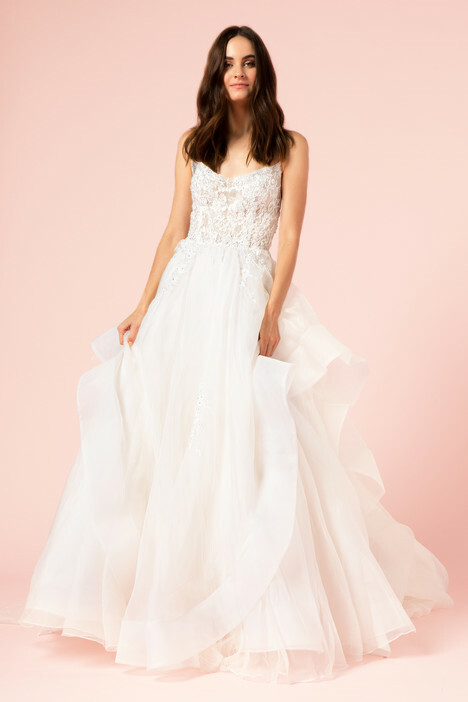 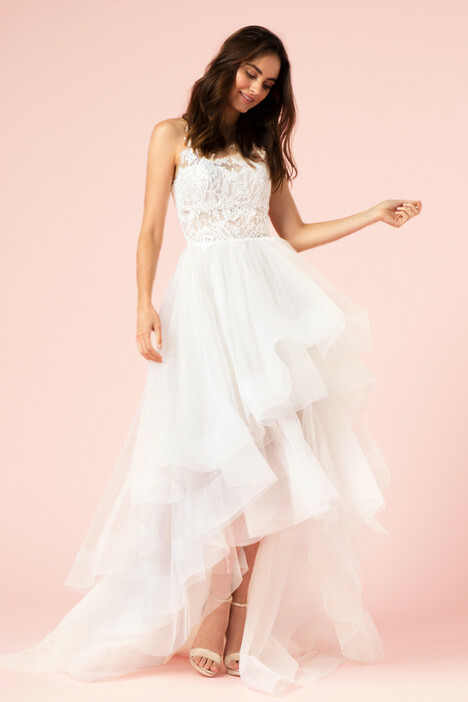 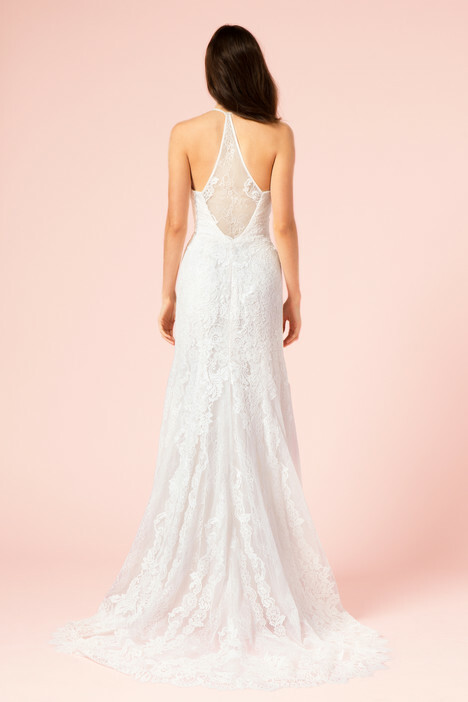 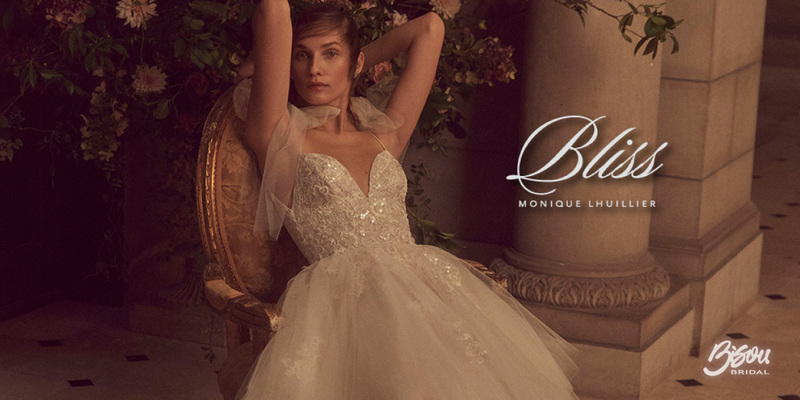 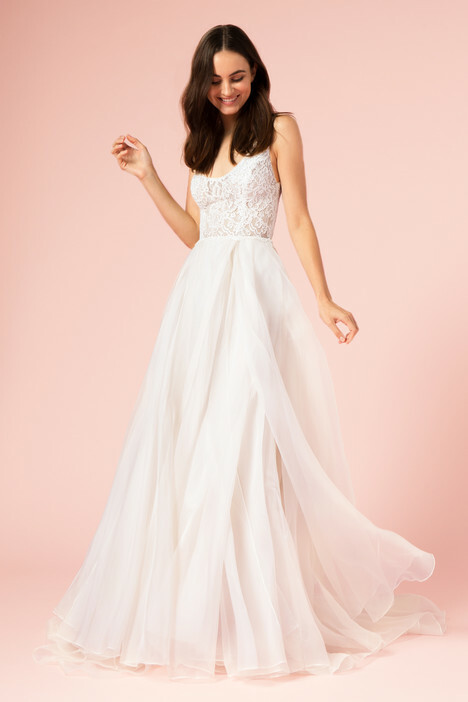 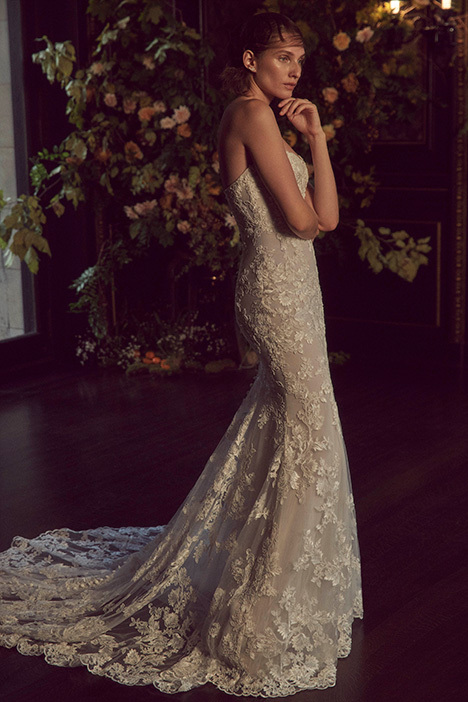 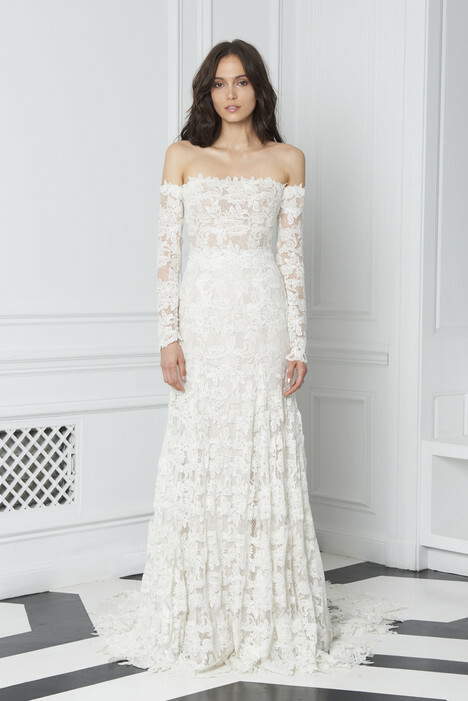 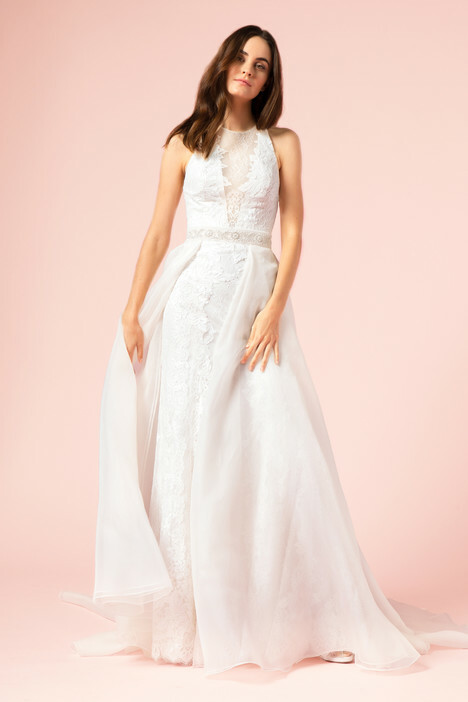 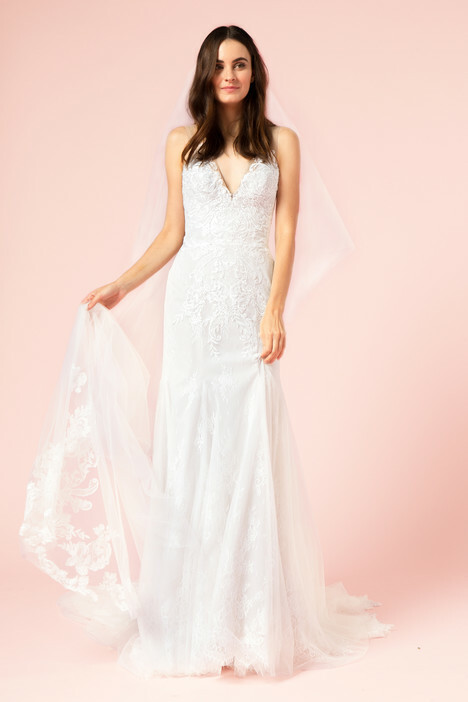 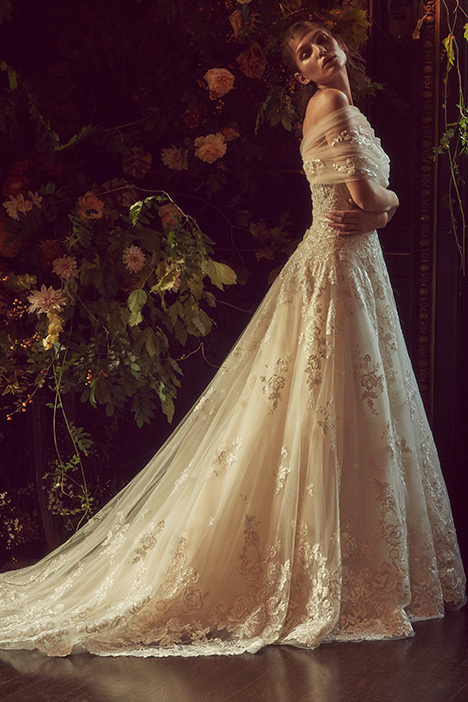 Bliss by Monique Lhuillier was launched with the vision of making her signature style available to a broader group of women. 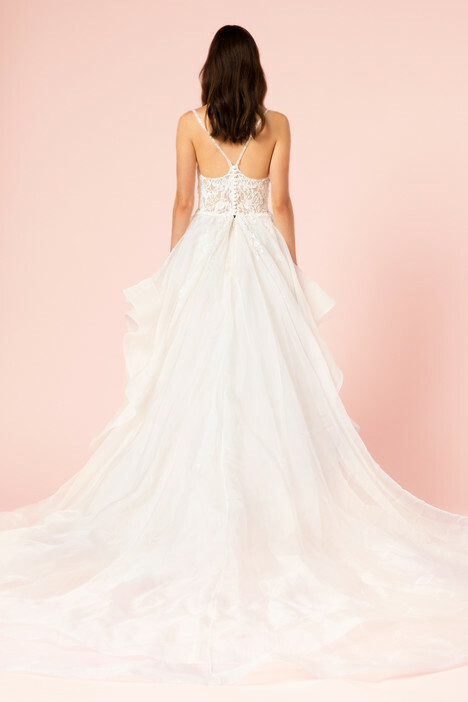 As her opening-price-point collection, Bliss features looks and styles that are synonymous with the designer. 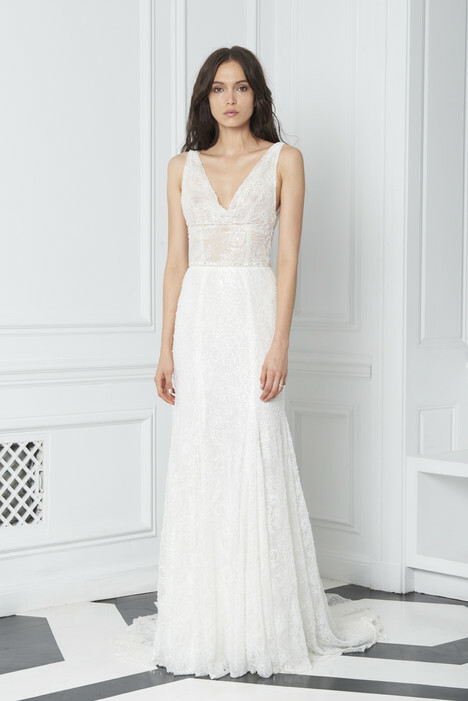 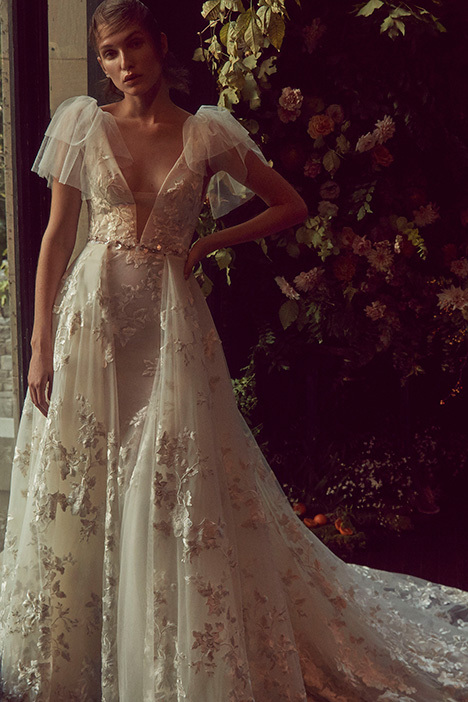 The collection is classically feminine yet modern, and showcases distinct characteristics for which the designer is known: hand-tufting, delicate embellishment, fine lace, and impeccable fabrications in silk organza and tulle.